Lubri-Lab’s PROCESS D™ dissolves and eliminates varnish, gum and sludge. 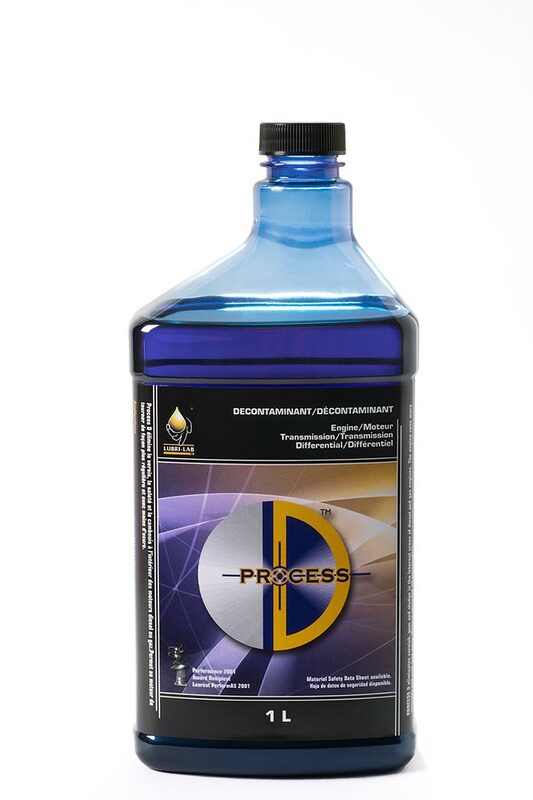 Process D™ keeps oil deposits in suspension until the next oil change while it cleans deposits formed on the internal engine parts. Process D™ frees the valves which resume their original adjustment. The engine runs more smoothly and with less wear. Lubri-Lab BC…Corrosion…not just about lubrication!